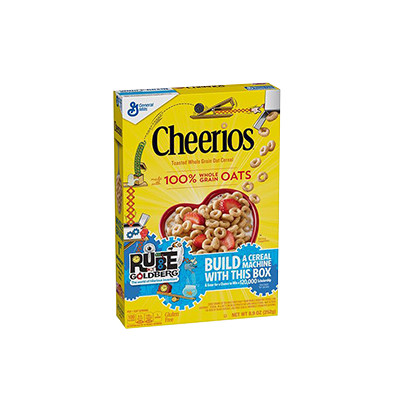 We are the best sellers of wholesale grain cereal boxes due to the customization. Your company logo on the front of the packaging. 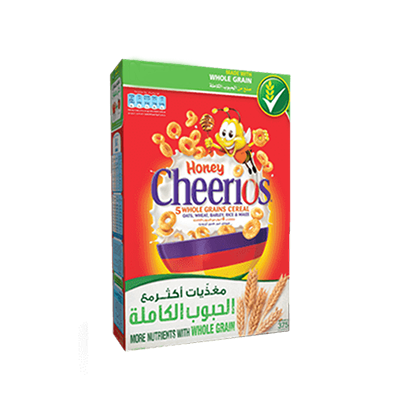 Other than custom packaging different flavours of cereals in one jumbo size custom wholesale box. We can design a value pack according to the desired size and shape with extra content. 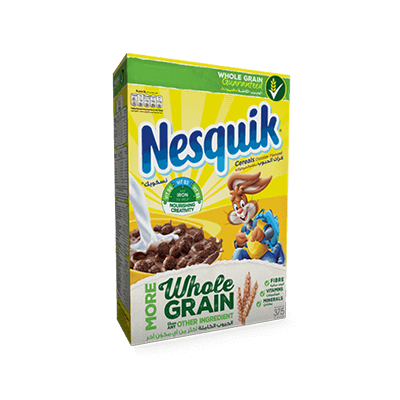 Highlight surprises such as stickers, toys, character stickers and trading cards inside your cereal boxes. We print cartoons, superhero, to appeal toddlers with the eye-catching colours. Also, give a glimpse of the cereals through die-cut window to attract the customer of all ages. 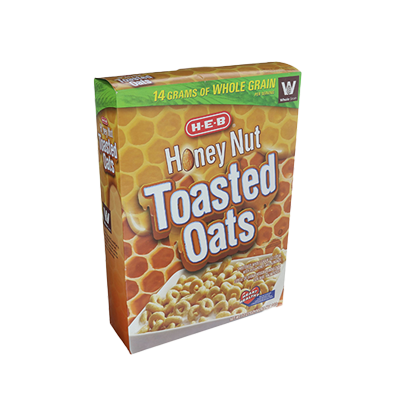 Custom Whole Grain Cereal Boxes: We manufacture boxes from 100% hygienic materials. Cardboard is all time favourite material. 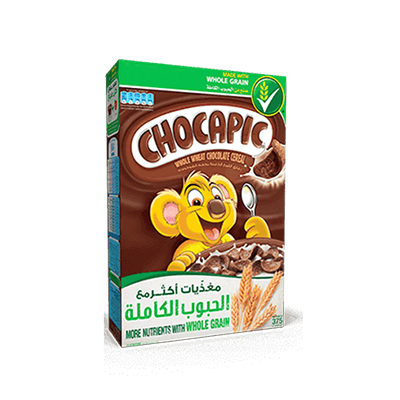 The kraft material also used if you eco-friendly boast natural products. 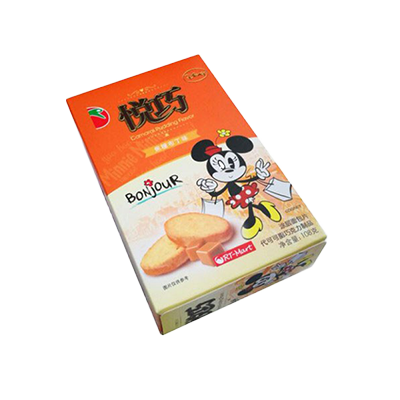 After your desire boxes are printed with cereal’s benefits, popping cartoons, superhero, and gift inside, the consumers will sure choose your product boxes to start their day afresh. 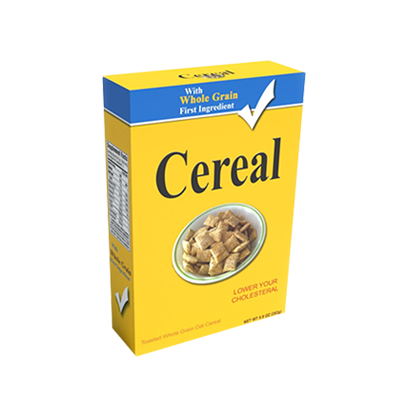 At Packaging Papa we can produce Custom Whole Grain Cereal Boxes for your healthy breakfast range. 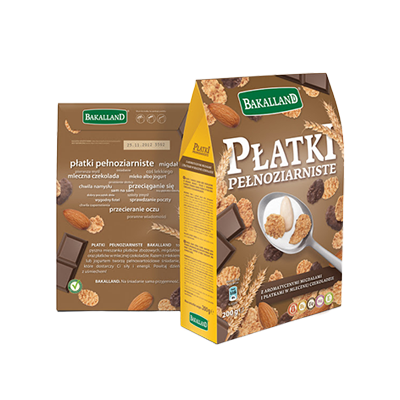 Displaying all the health advantages & flavor option, these boxes will help you gain the attention of customers a single glance. Available in all custom shapes and sizes, these packaging boxes can give a signature look to your brand.